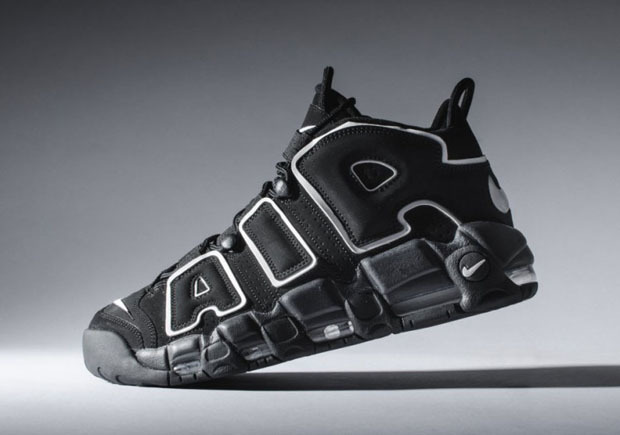 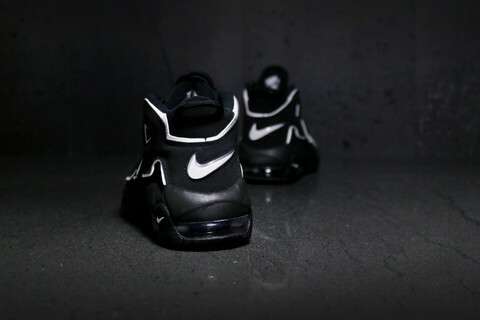 The Air More Uptempo Black is another retro release brought back from the archives. 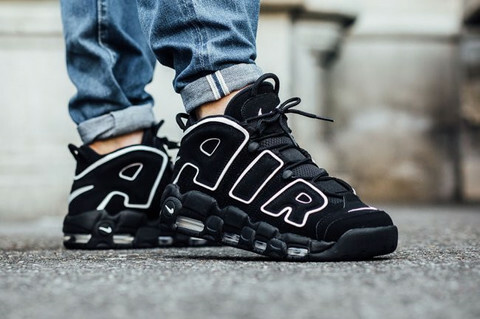 Nothing says vintage quite like oversized branding and a full length visible Air Unit. 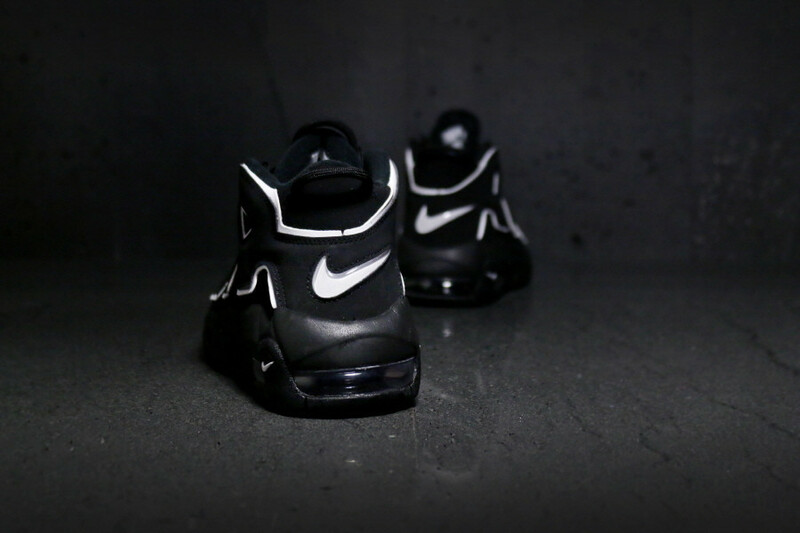 Once thought to be the unofficial sneak of Scottie Pipen, this design gained fans in the early 90s for it&apos;s one of a kind look.